Styleforum’s wide-ranging community isn’t active only on Styleforum.net. You might know that we’re also active on Instagram, and that we often feature Styleforum members who use the hashtag #styleforum. 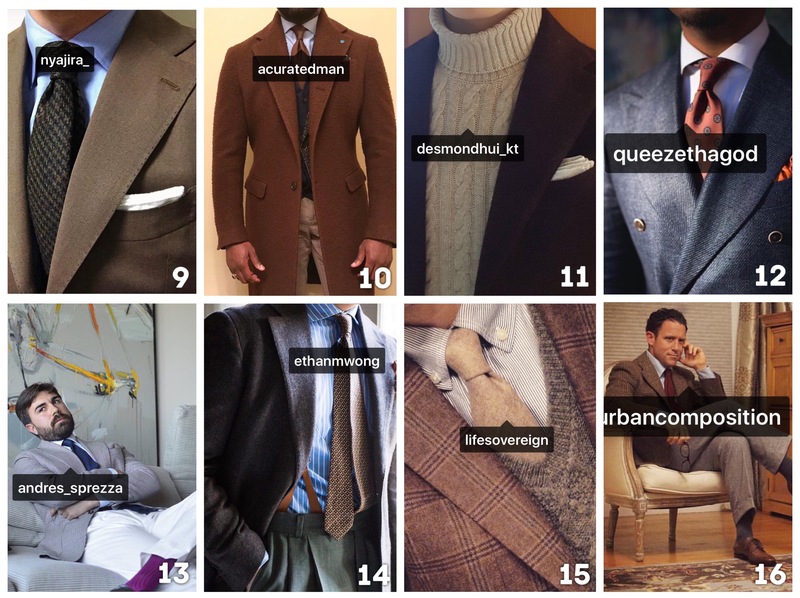 This month, we reached into the vault to collect the 16 most-liked outfit photos from the Styleforum Instagram page. 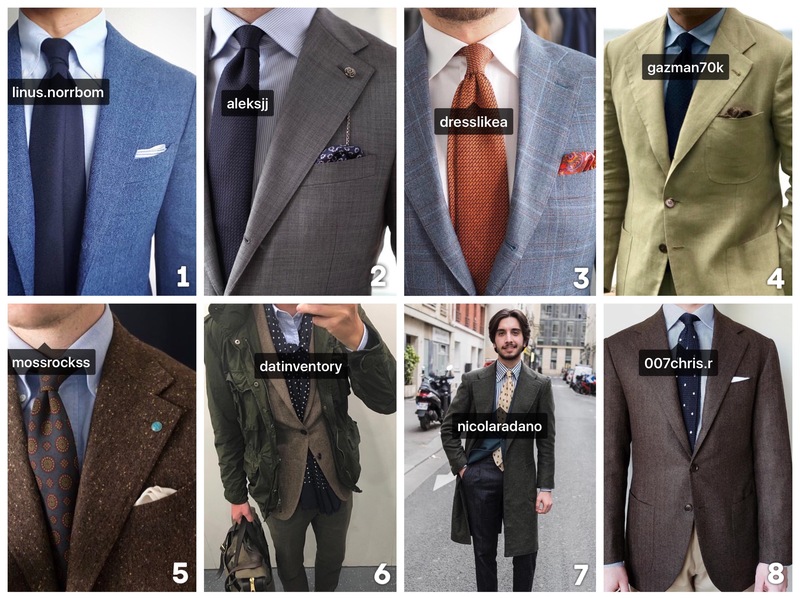 All of these great looks were found under the #styleforum tag. If that sounds like something you’re interested in, make sure you’re tagging us in your own outfit posts. Which of the 20 is your favorite? Let us know in the comments section, and go drop these finely-dressed men a follow. While you’re at it, make sure you’re letting us know about your best looks. This entry was posted in Style and tagged men's fashion instagram, menswear instagram, styleforum instagram by Styleforum Editors. Bookmark the permalink. Um, I can only see 16 looks, not 20. Obviously, that’s because we’re bad at counting. Thanks, Gerry!